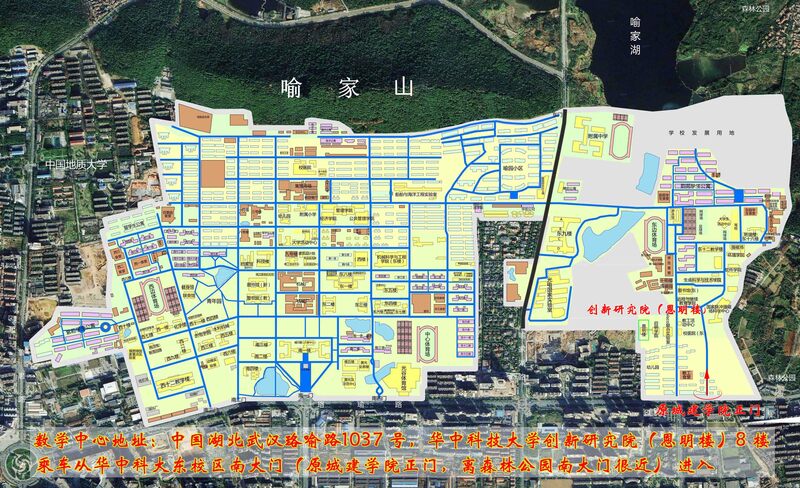 Nearest bus station: Luoyu East Road Jiayuan Road. 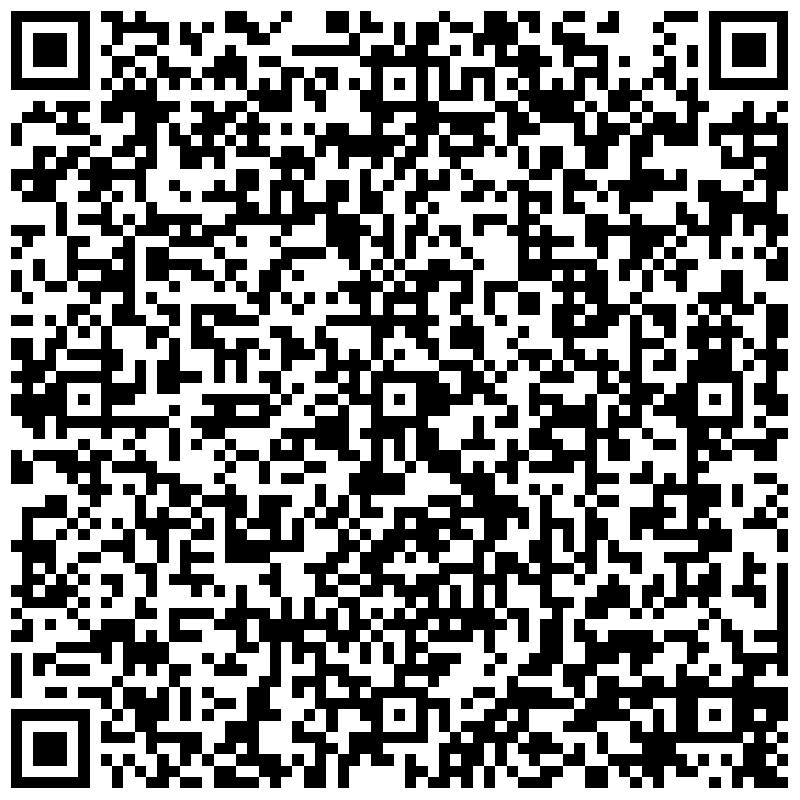 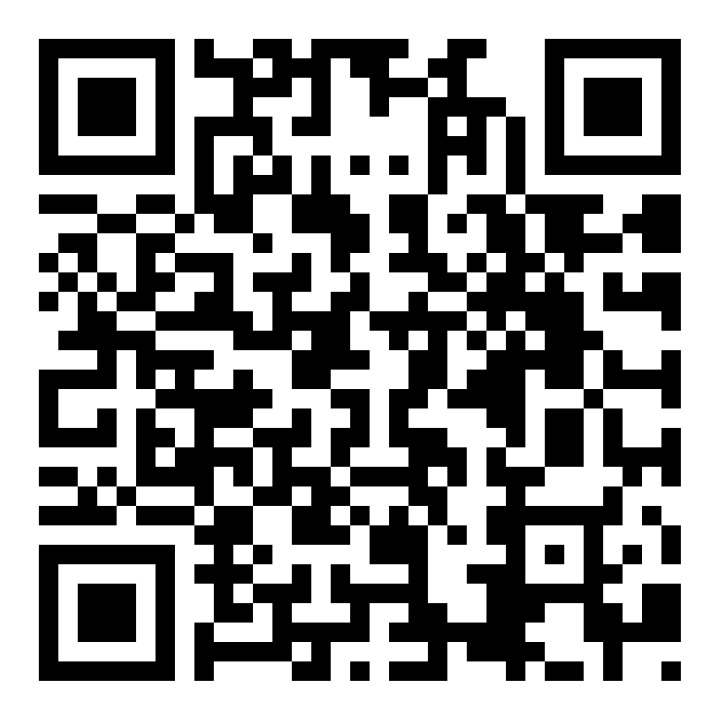 手机请扫描二维码，查看详细地图 Scan the following code to the map. 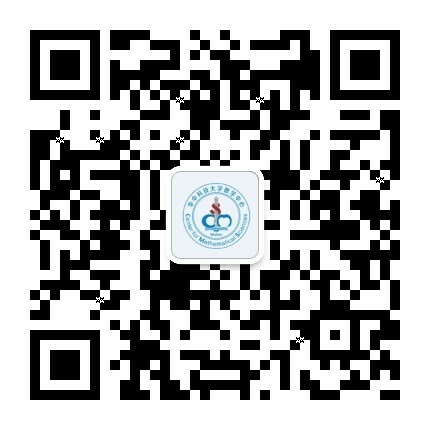 Follow us on the wechat!